The track/HPDE season must unfortunately come to a close for me. Work will have me tied in knots for the rest of the year. So here are some highlights. * 18 track days. 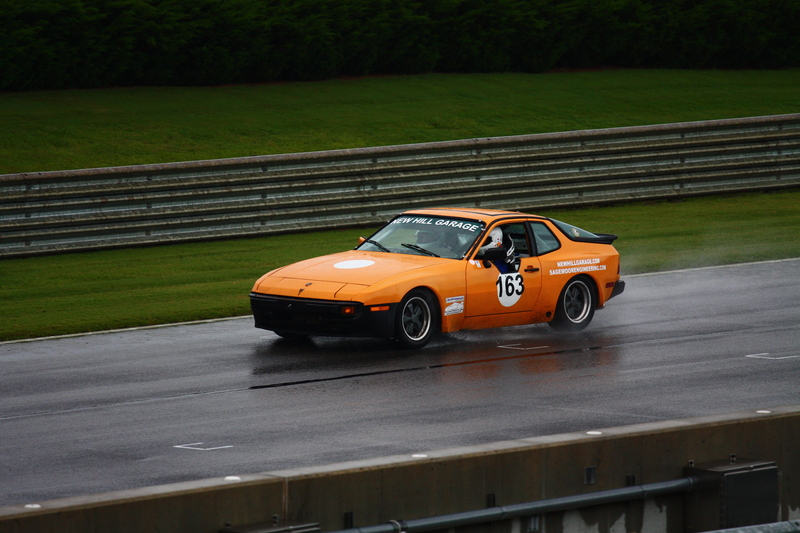 VIR, CMP, Barber, Road Atlanta. * Introduced my twin daughters to HPDE! * Engine rebuilt over the last winter. At last count on the hour meter, 60+ hours of operation without a problem. That would be pedal to the metal operation! * Who knows what makes an engine hold together? One thing I did was use Valvoline 20-50 full synthetic Racing oil, which I changed every other track weekend. I went for the Valvoline full synthetic racing oil because of its low foaming (aeration) properties. I am convinced that rod bearing failures occur due to too much air and not enough oil being able to “make the turn” into the #2 and #3 rod bearing oil passages. I also have the Lindsey Racing trap door in my pan sump. I have returned from intense track sessions with the oil as much as a quart low so I don’t think low oil is the culprit per se. 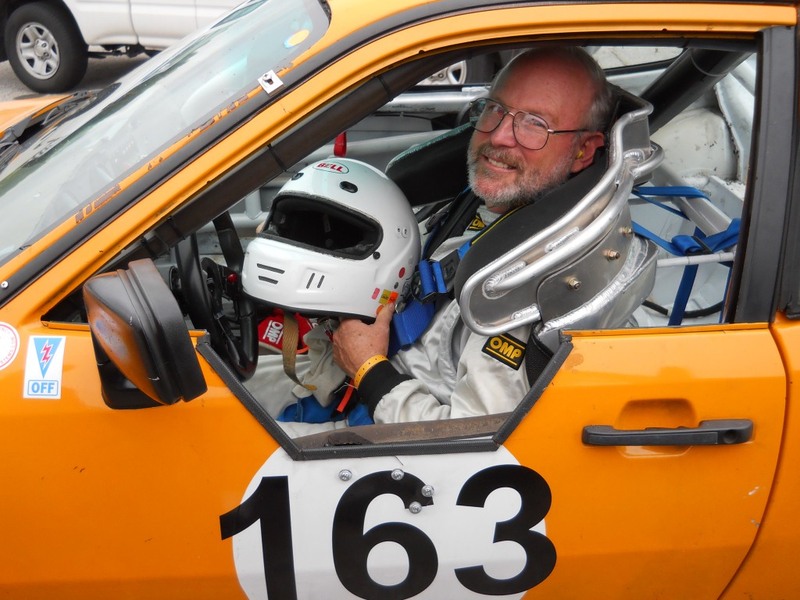 * Kudos to my Kumho Ectsta AST tires, which lasted the entire season with no issues except for the flat spots I introduced with “beyond the threshold” braking. At $75 from Tire Rack they are a hell of a bargain. * Thanks to Jason at Paragon Products and Clark and Linda at Apex Performance. They are great to deal with. * I met some great people. * Drove the car onto the trailer at the end of every event! Priceless. PS Many folks ask about the cutout in the door. With the containment seat with head restraint, I could not get my arm out the door for point by’s. I also could not get myself out of the car if the door was jammed shut for some reason. With the cutout I can just barely get out of the car and can perform a point by to the left. I still can’t get my hand over the roof so I use the turn signals for a right side point by. For safety reasons, I am planning on cutting some more material out of the door to make emergency egress quicker when required.